Wear the beautiful Bodil floral jacquard top this season to achieve a stylish and feminine style with minimum effort. 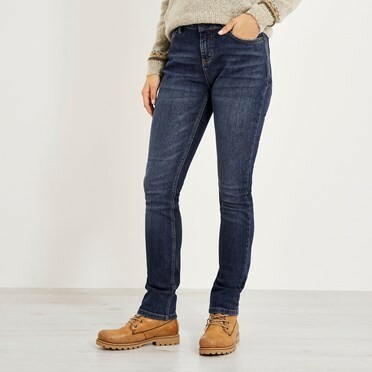 Perfect for day or night, we've included a little stretch and made sure the Bodil has a lovely soft-handle feel to ensure you're comfortable for longer. 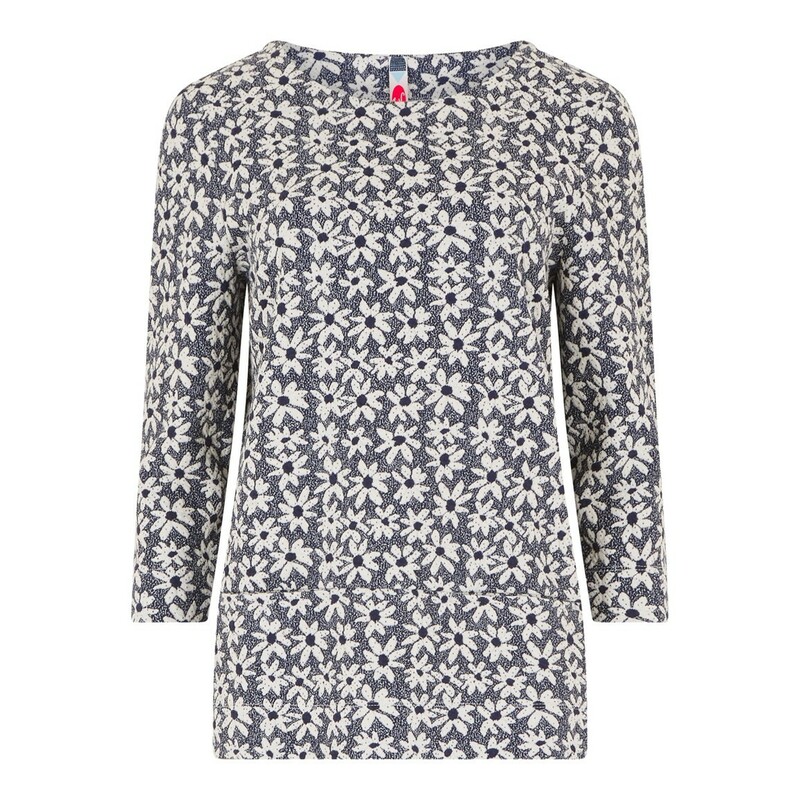 With loads of flattering features, the Bodil is too pretty to be left in the wardrobe! 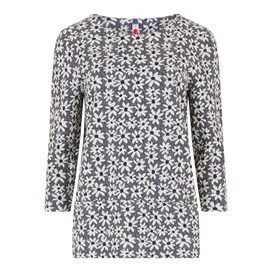 This longline top will look great over your favourite jeans for the perfect evening outfit. Excellent quality but just too small. Refunded ASAP, fantastic service weird fish! Will continue to purchase from you. Lovely material and great fit. Really pleased with this top. fits well, lovely pattern and comfortable to wear. Nicely fitted top, good quality not yet worn but I think it will be a good purchase.